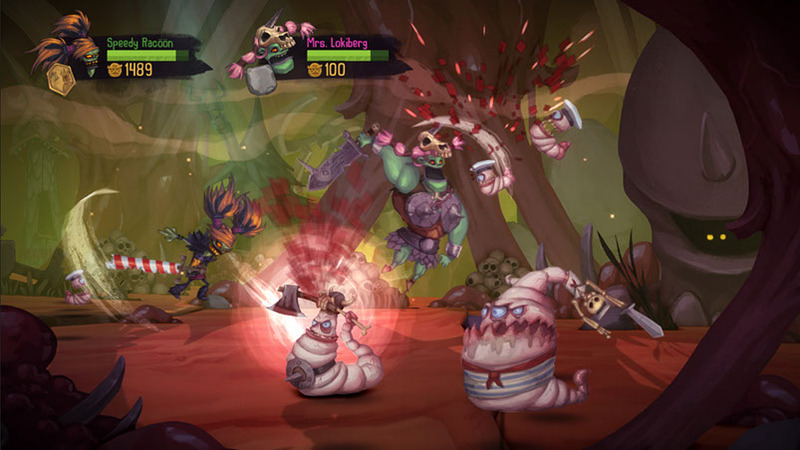 In Zombie Vikings you play with your friends as four fearsome zombie vikings raised from the dead by Odin to find the mischievous Loki and retrieve Odin's magical eye that he stole! 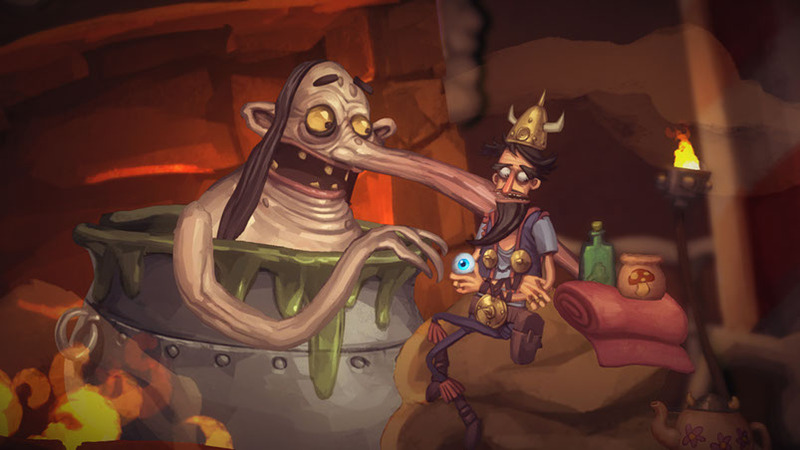 I have worked with many aspects of the art production of Zombie Vikings, building assets, props and whole levels. 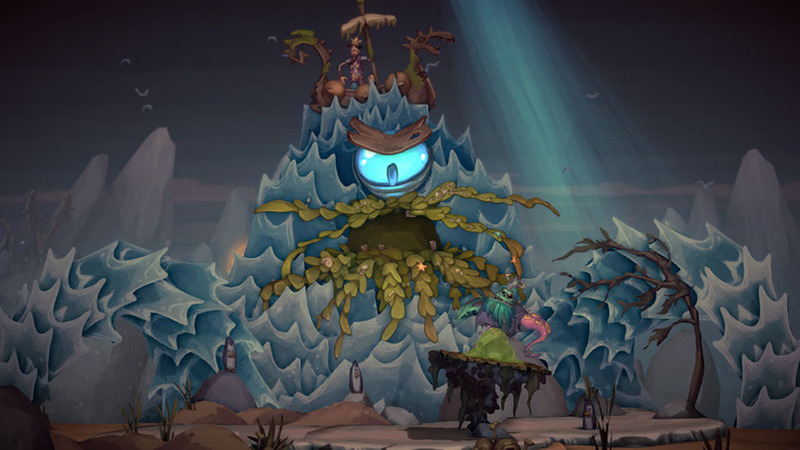 I have also built, rigged and skinned quite a few of the characters in the game as well as made effects for the characters and in the environment. 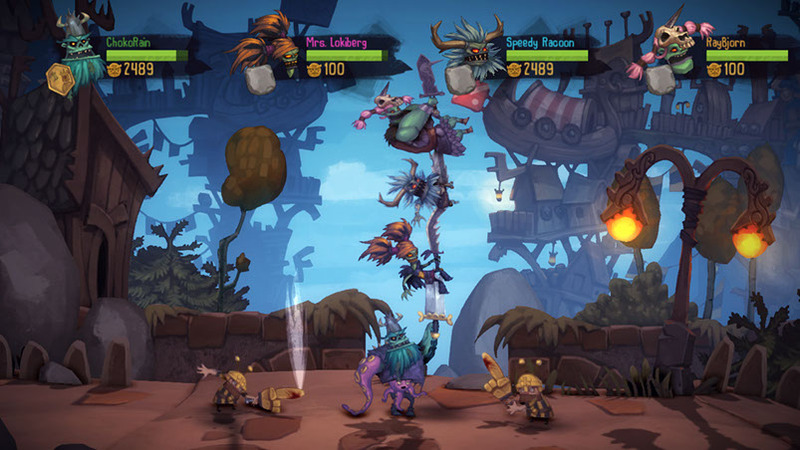 Buy Zombie Vikings for PS4 or on Steam!